Casinomeister Slot – Five Reel Non Progressive Mobile Slot. Casinomeister slot is a slot game with a gambling theme; basically a gambling game about gambling! The slot has five reels and can be played on mobile devices as well as desktop. It can also be played for both real and fee money which makes it a good game for beginners to practice on before they commit to spending any real money. Casinomeister slot has thirty adjustable paylines that can be played for as little as 0.01 per spin and as much as 2 coins per spin. The game does not have a progressive jackpot, but does have a standing on of 10 000 coins. 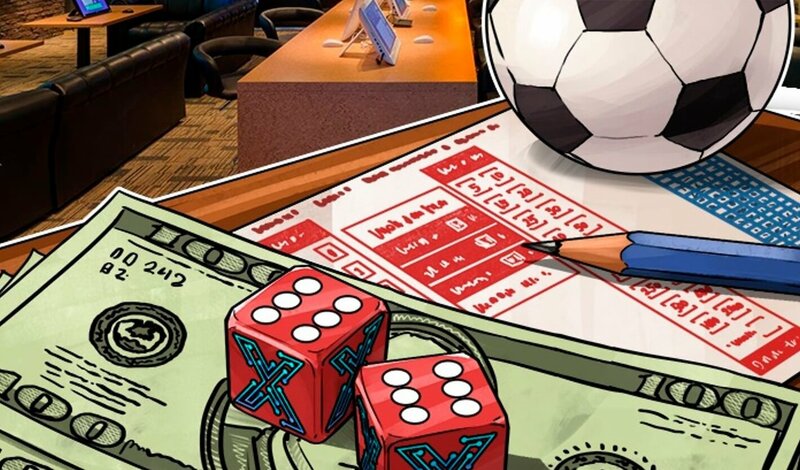 A player will be much more likely to get anywhere near this jackpot if they play with a higher wager however. Casinomeister slot is a cartoon style slot with a funny take on the casino world. The graphics are fun and humorous, with funny sound effects to go along with them. The overall colour to the slot is green, as the reels are set in what looks like a forest full of green leaves. The theme of Casinomeister slot is not immediately apparent. It may actually be a bit confusing to those who are not in the know. Based on a website of the same name, Casinomeister slot deals with the topic of rouge casinos, and makes its stance on them very clear. The bad guys are depicted as heraldic pigs, which again is a bit of an odd choice. The whole game has a rather heraldic feel to it with coats of arms in the foliage around the reels. The reels themselves are populated not only with heraldic figures but poker card symbols too, which are theme based as the game is about casinos. There aren’t very pretty though, just done in different colours. These are worth between 100 and 200 coins for five of a kind. The beer and the No Rogue symbol are worth 300 coins for five of them on an active payline. The Accredited Casino medal is worth 500 coins and the Casinomeister logo is worth 1500 coins for five. All symbols must be on an active payline and in a row from left to right. Casinomeister slots NZ has two features. The first is a wild symbol that can be found on any reel and will replace all symbols except for the Voltran and the Behind Bars symbol. This is a caricature of a rather sneaky looking man with a very large nose. The Voltran symbol is the Casinomeister slot’s scatter. This is the only symbol in the game that will pay out even if it is not found in a row from left to right. Three or more of these will give you free spins that entail a little Pick Me feature as well. During the free spins you will be asked to choose from a variety of objects each time the Rouge symbol appears. This continues until you find the Behind Bars icon, at which time the free spins will begin and all wins will be tripled. You prized from the Pick Me round will be added to your Free Spins winnings.